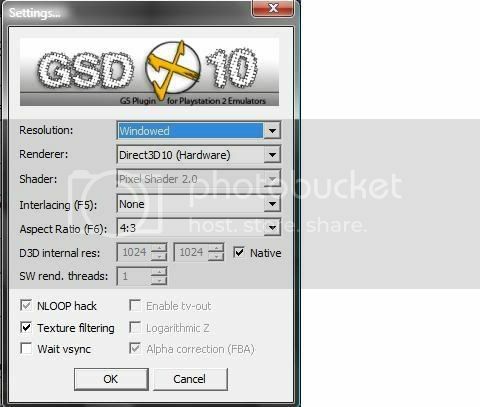 Can My Laptop Run This Emulator? Not trying to run anything too crazy really. For the most part just the Kingdom Hearts series, Final Fantasy X, X-2, and XII. Any help would be much appreciated. Thanks again! Those games should run pretty well with a few speed hacks. Thanks for the input guys. I have all those games running at pretty much a constant state of 60 FPS. Just trying to figure out why Kingdom Hearts slows down when it hits bigger map areas. Kingdom hearts isn't the most demanding 3d game, but it's still a 3d PS2 game which means it takes a decent amount of oomph. In those large areas, you may just have to come to expect a bit of slowdown since 2.4ghz is still a little on the lower end for the emulator. 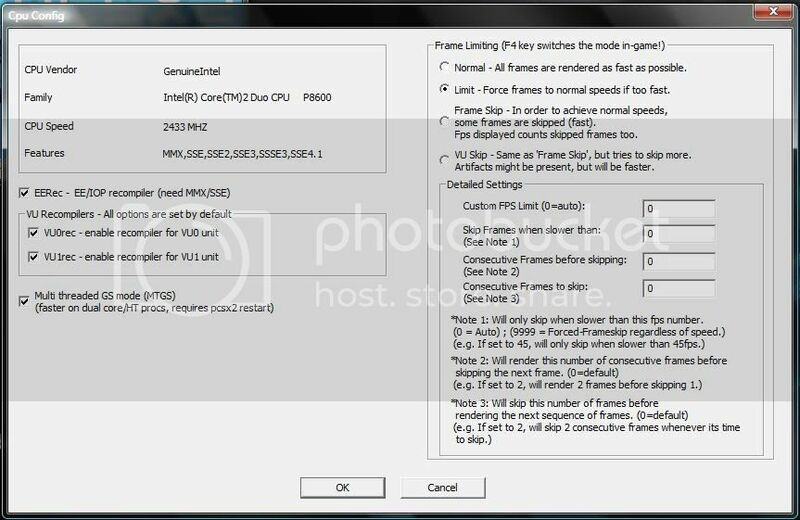 Generally, for 3d games it's better to have a proc in the 3ghz+ range. That may just be a limitation of your hardware. The bigger map areas have a lot more objects to render. 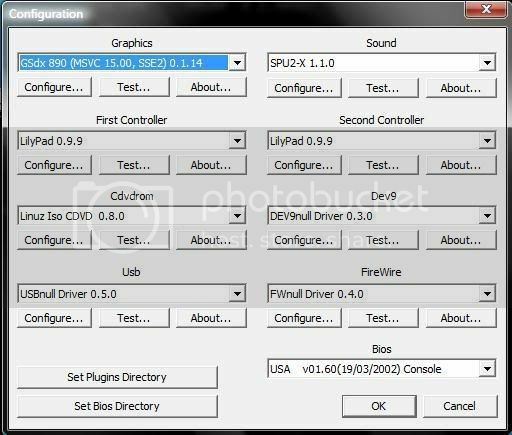 Post your plugin configurations, we might be able to see if there's an option you can change. (07-30-2009, 03:37 AM)KrazyTrumpeter05 Wrote: That may just be a limitation of your hardware. The bigger map areas have a lot more objects to render. Alright hopefully this will give you guys a better idea of where I'm at. If you need me to post anything else, just let me know. Thanks again. 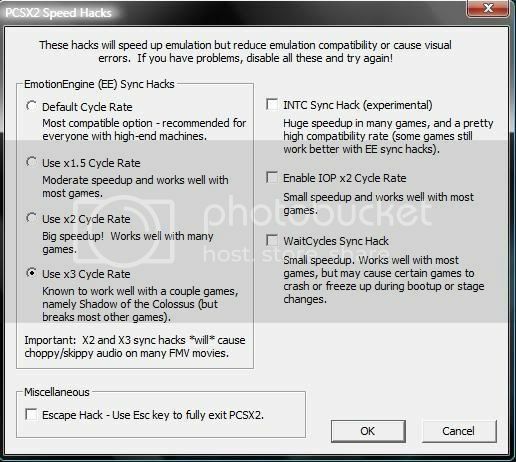 then go back in to the speedhacks section, you will probably need to use EE rate x2 or lower (probably best turn this one off) and bump up the new VU Cycle Stealing hack a few notches. that should give you a nice boost. Alright I'll do that right now. Thanks man much appreciated.